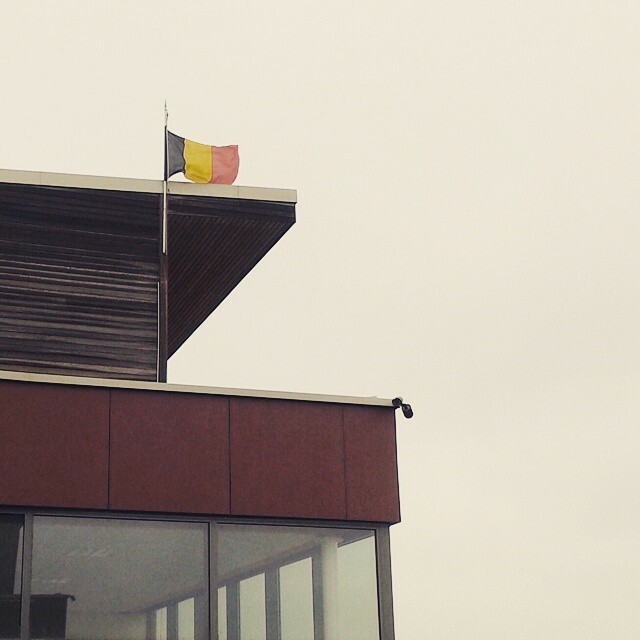 This week it is the flag of Belgium that Pilâtre de Rozier Organisation hoisted on the hangar G, the organisers’ offices of LMAB® 2015. The team wholeheartedly hopes the biggest balloons gathering in the world will be the place of fraternity between nations. That’s the spirit of the event since 1989! Come to the capital of ballooning on Chambley Planet’Air (France) from 24th July to 2nd August, 2015!